Are you always on a diet? Forever on the lookout for the latest diet fad? If you are grappling with a health, body or food concerns then you’re not alone. Thousands of women are dealing with these same issues. 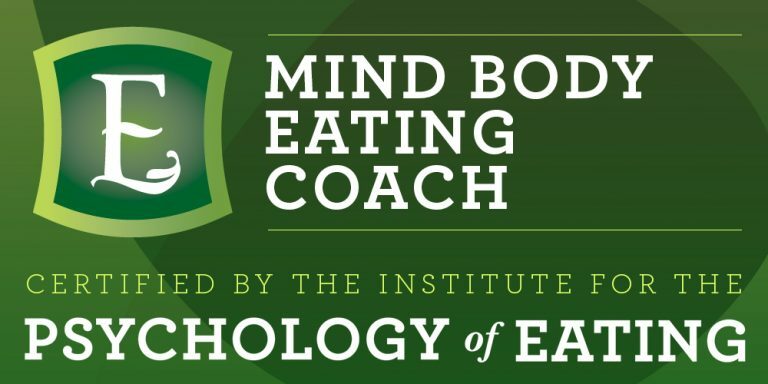 Mind Body Eating Psychology is a new approach where science meets body mind psychology to help overcome eating disorders and deal with a range of issues. Who can benefit from this approach? – Anyone! Get in touch with Janine Rod and start your journey to a better way of living. Health, body image or weight challenges? Feeling sad, depressed and unable to see the positives in life? Feeling stressed and overwhelmed? The blues? Relationship difficulties with family, friends or colleagues? Trouble concentrating on studies or exams? A lack of self confidence and self esteem? Frustration about personal or professional goals? If you experiencing any of these feelings, I can help you. If you have a referral from a GP, you are eligible for a rebate from Medicare or your Private Health Fund, depending on your level of cover.